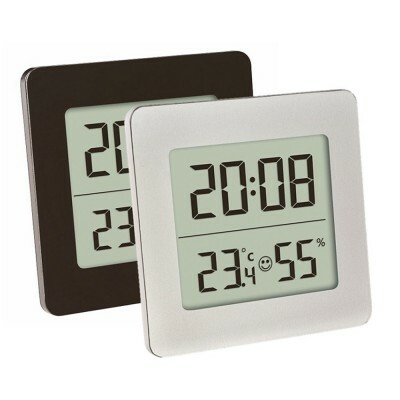 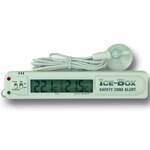 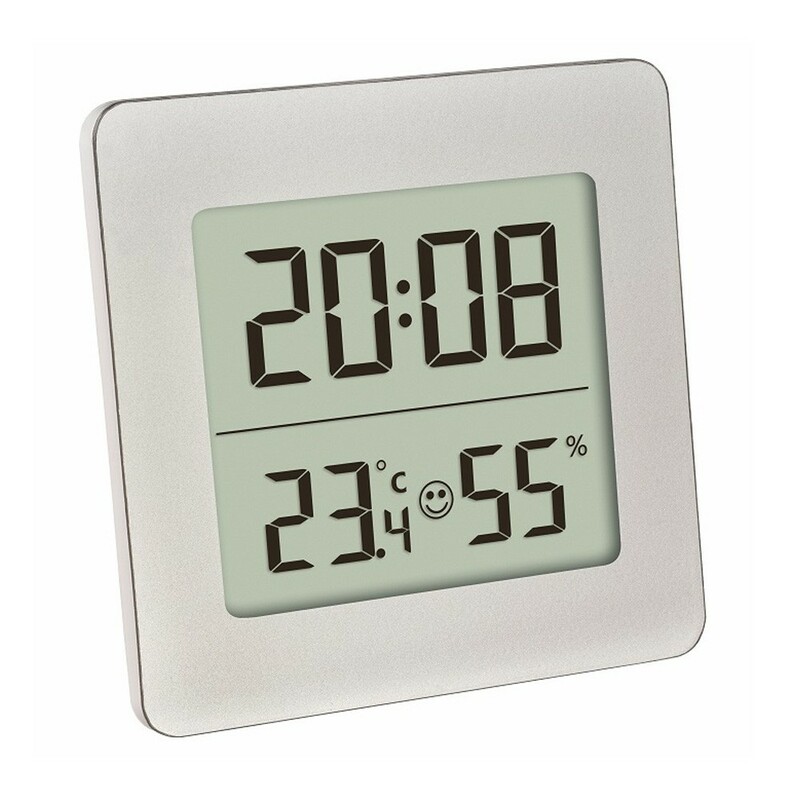 This Digital Thermo-Hygrometer gives the indoor temperature and humidity on a fashionable, high-gloss display. 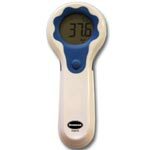 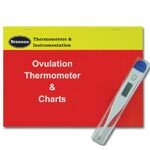 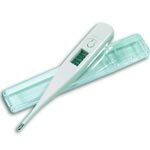 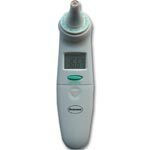 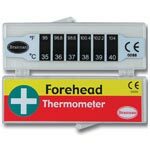 This unit features a comfort level indicator, which allows you to know once you have achieved the perfect temperature and humidity level in the room. 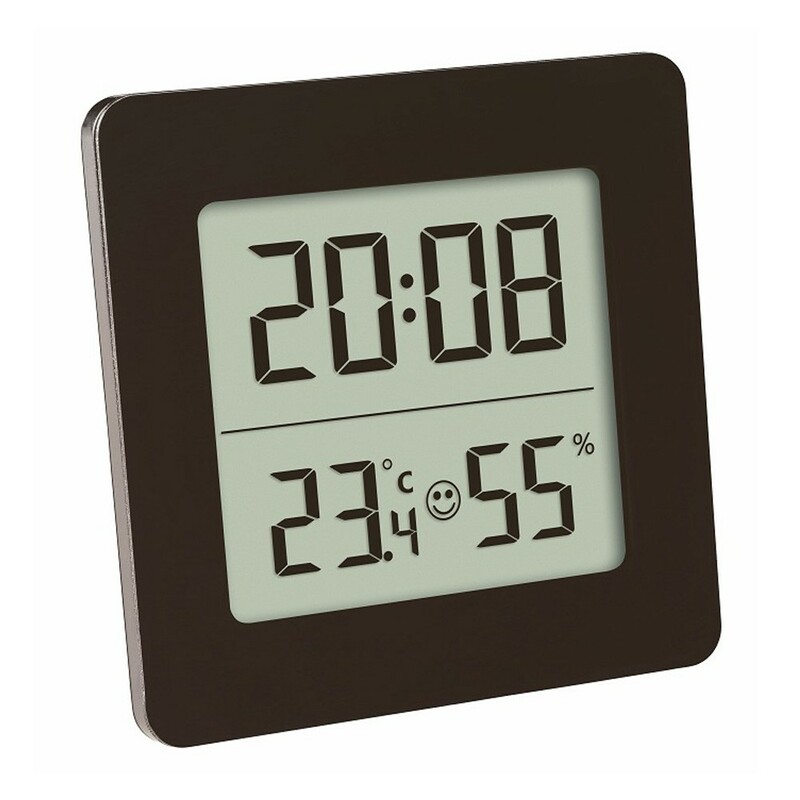 The unit also has a min/max function on the back, to allow you to see the minimum and maximum reading of both temperature and humidity, over the past 24hours. You also get radio controlled time, date, alarm with snooze and hourly chime function.